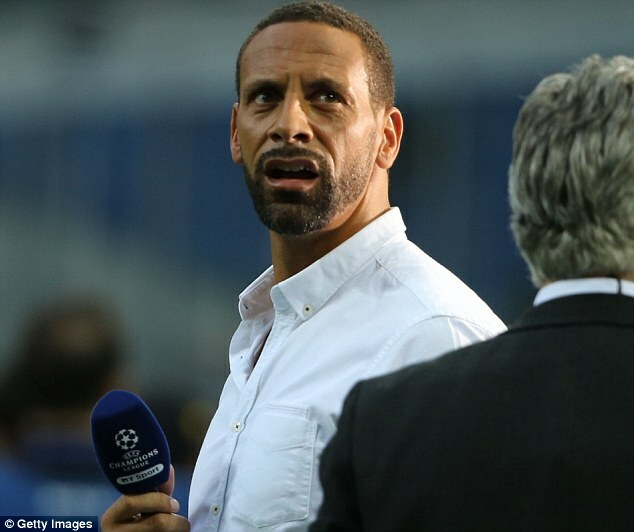 Rio Ferdinand heaped praise on Manchester United under Jose Mourinho. The former Manchester United defender has commended the effort of the Portuguese tactician, who succeeded Louis van Gaal in May. He congratulated Mourinho on his Facebook page stating that the Portuguese man is warmly welcome to the “biggest club in the world” and assured that his arrival at Old Trafford will be the most exciting job of his managerial career. The Englishman reckons Mourinho has helped bring confidence back into the club due to how courageous the players perform on the pitch since he took over. “The biggest positive change for the Red Devils apart from the players they have bought, is the mentality shift,” Ferdinand told talkSPORT. Ferdinand also insists Mourinho is able, willing and ready to turn fifth-placed Manchester United into a team capable of winning titles once again, despite being sacked by Chelsea on December 17 after a disappointing start to the campaign. The 37-year old who won six English Premier League titles with Manchester United, is confident Mourinho has brought the fear factor that was there during the regime of Ferguson back to his old club.